It’s funny that the best analysis of America you won’t find on Fox or Abc or CNN, you will find on an interview show. Marc Maron’s preamble to this August episode on the sound of an Authoritarian America… must listen. 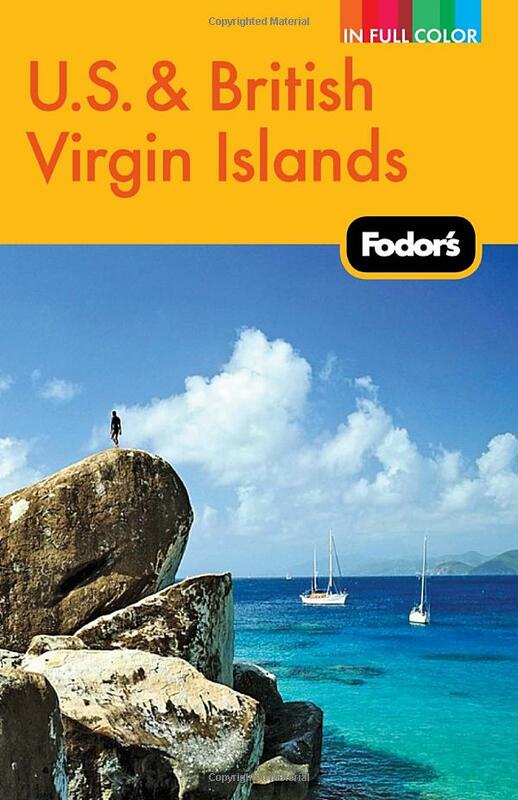 • Make your trip to U.S. & British Virgin Islands unforgettable with illustrated features, 22 maps, and 125 color photos. 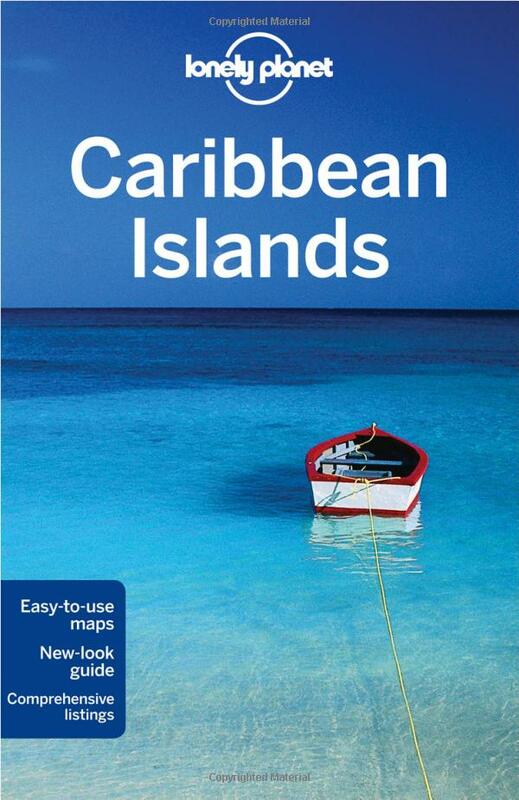 The definitive guide for anyone dreaming of a move to paradise. 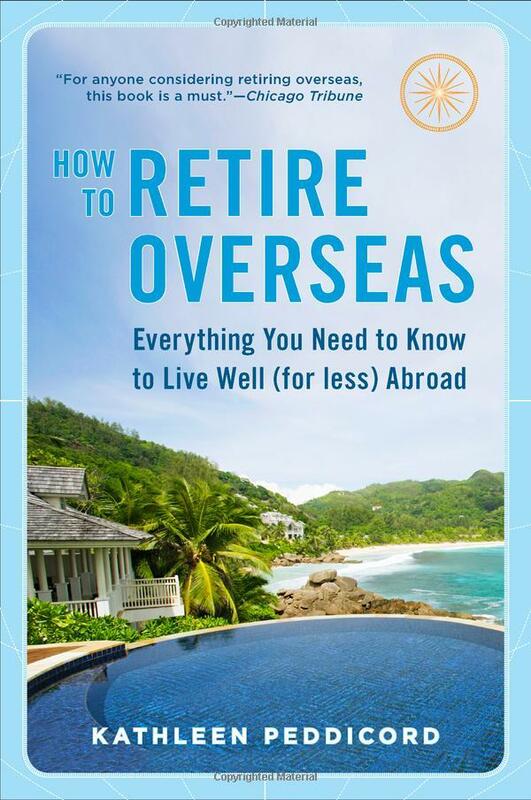 Whether readers are interested in relatively unknown havens like Nicaragua, well-traveled areas in Italy, or need some help deciding, How to Retire Overseas is the ultimate guide to making retirement dreams come true. 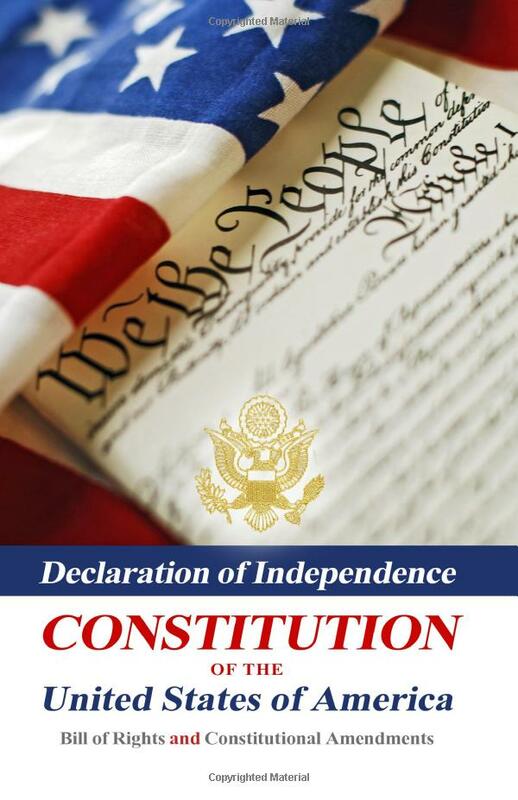 A compilation of important American government documents including the Declaration of Independence, Constitution of the United States of America, the Bill of Rights and all amendments to the United States Constitution. An excellent educational reference tool to have on hand. Thoreau has inspired generations of readers to think for themselves and to find meaning and beauty in nature. 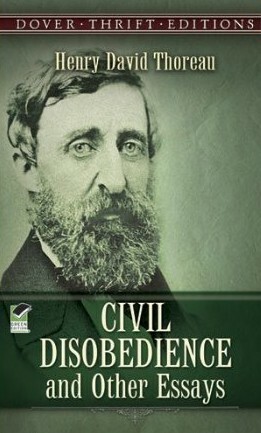 This sampling includes five of his most frequently read and cited essays: “On the Duty of Civil Disobedience” (1849), “Life without Principle” (1863), “Slavery in Massachusetts” (1854), “A Plea for Captain John Brown” (1869) and “Walking” (1862). 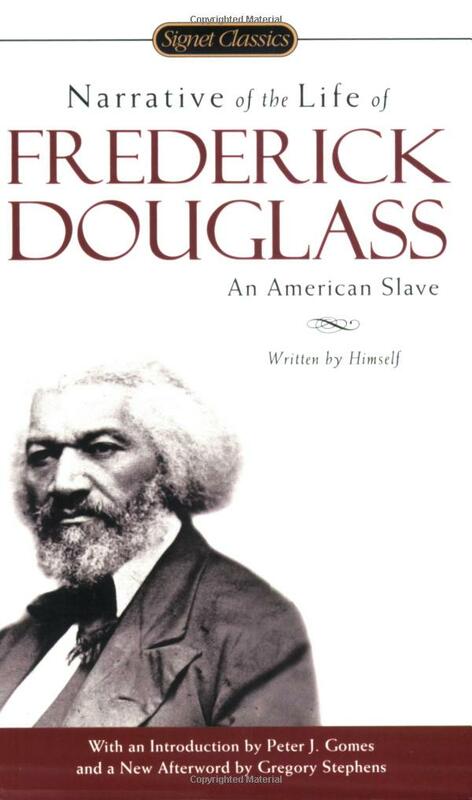 One of the most important documents in American history…In this wrenching, classic autobiography, Douglass describes himself as a man who became a slave—and, later, a slave who became a man. With an Introduction by Minister Peter J. Gomes of Harvard University. Spanning 3 centuries, this works include such milestone documents as the Declaration of Independence (1776), the Declaration of the Rights of Man (1789), and The Communist Manifesto (1848). 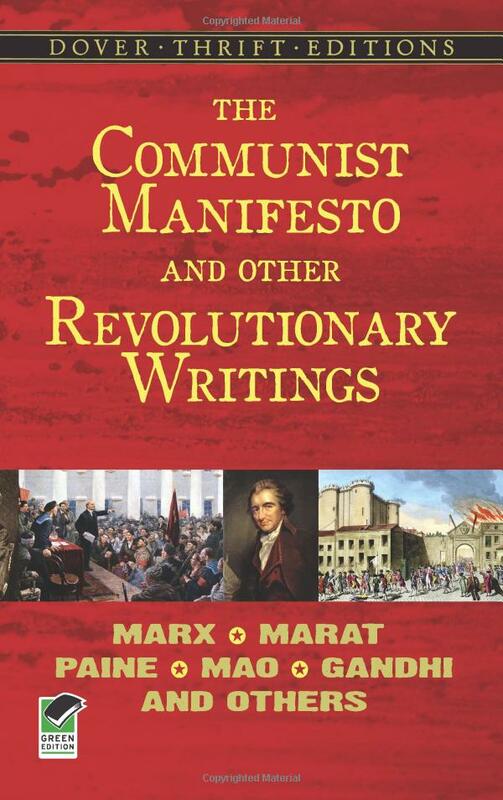 Also included are writings by the Russian revolutionaries Lenin and Trotsky, Marat and Danton of the French Revolution, Rousseau, Gandhi, Mao, other leading figures in revolutionary thought.